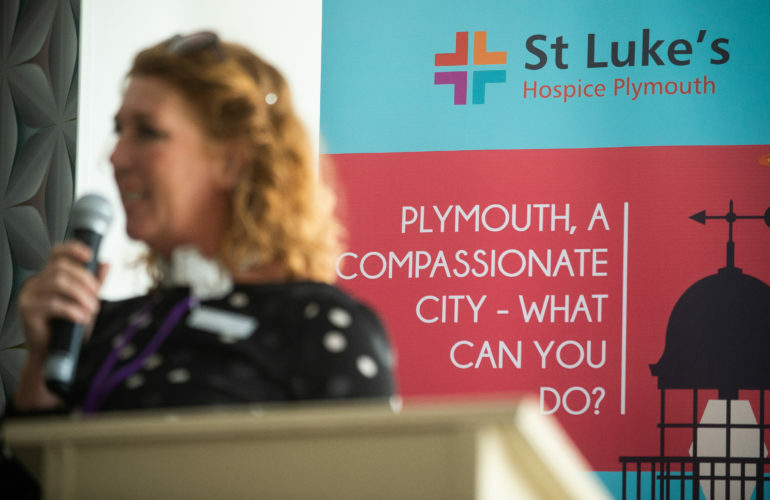 As we continue our focus on entries for the Dying Matters Award that made the long list, today we look at Creating a Compassionate City for EOL, led by St Luke’s Hospice in Plymouth. The concept for the project originated in May at a conference hosted by St Luke’s Hospice titled ‘Plymouth a Compassionate City: What can you do?’ In his keynote address Professor Alan Kelleher acknowledged the great progress Plymouth has made in end of life care while challenging the city to do more. 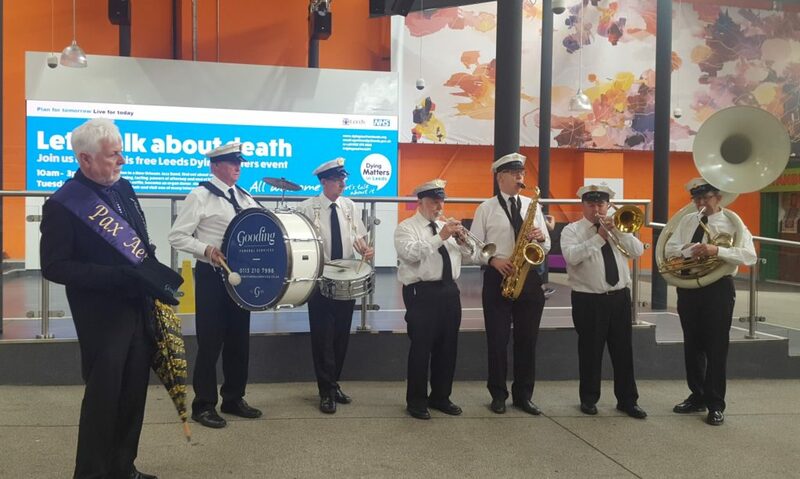 A mandate was produced for the City to implement the End Of Life Compassionate City Charter, and Gail Wilson and the community development team at St Luke’s Hospice helped to create a City EOL Network to deliver the Charter’s aims. There are now over 74 network members from a wide range of organisations in the arts, the NHS, schools, solicitors, councils, care homes, churches, charities and the University. A city-wide strategic steering group was established with representation from leaders across all sectors to ensure the Charter’s aims were delivered. The Public Health Director for Plymouth City Council is the Chair of the group, and the City Council has endorsed the Charter, with Councillor Ian Tuffin, Cabinet Member for Health and Adult Social Care saying: “As a growing city with a rising number of over-65s, the Compassionate City Charter for end of life care gives us all a framework to work towards, we want to work with our community to make this happen”. The city is already making great progress in meeting the charter’s objectives. Objective 12 involves making care available to hard to reach communities, and there are active ongoing initiatives that are supporting the homeless and those detained in HM prison to gain access to palliative services, promoting dignity and personalised care. There is ongoing work with memory clinics, care homes and tackling issues faced by those dying in rural locations too – although this is a city initiative, it also includes the more rural areas of South Hams and West Devon. Charter 6 will see a family friendly art trail featuring the work of local artists. The hospice is working in partnership with publishers Andersen Press to deliver a whole education programme for local schools to support the first Charter aims for schools, raising awareness and support for school children affected by death, loss and bereavement. 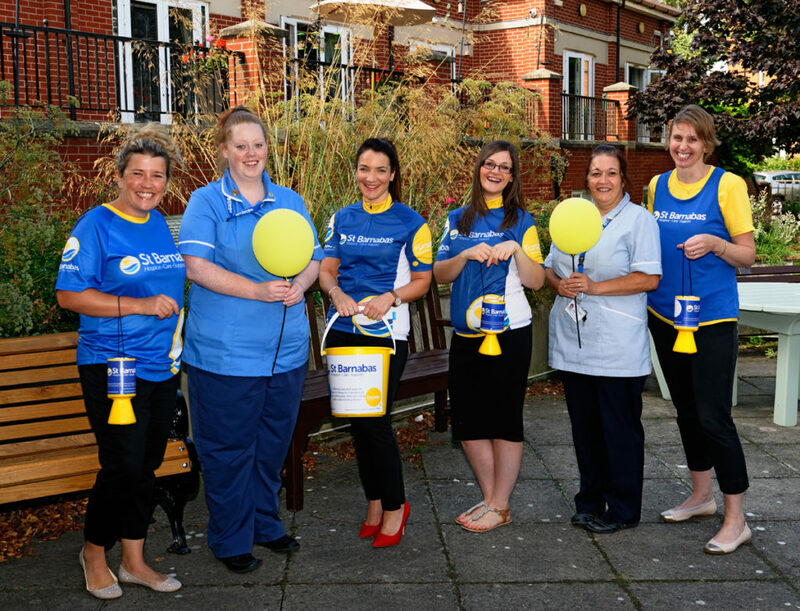 The hospice launched the Compassionate Friends initiative as the 14th Charter aim, which gives people the confidence and skills to talk to and support those who are dying or are experiencing loss, death and bereavement, to end isolation and loneliness. The model is similar to Dementia friends, only the key message is LEND: Listen, show Empathy, Notice when people may be struggling, Do offer practical help. People can attend the free training, make a pledge and receive a badge. 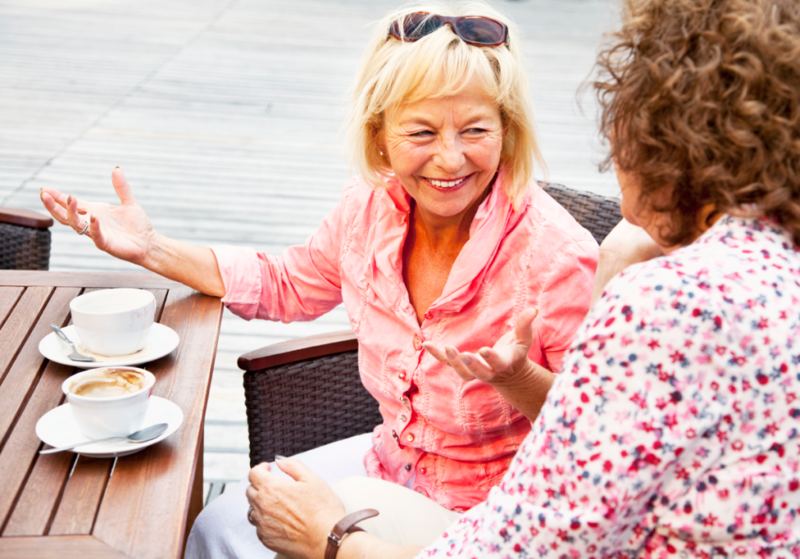 By implementing a public health approach to end of life care, St Luke’s Hospice aims to create a city that does not shy away from death, dying, and bereavement, but provides a compassionate collective response. Plymouth is now the first end of life compassionate city in England.